As the head coach of the University of Alabama's football team, Nick Saban is perhaps the most influential - and controversial - man in the sport. Unpredictable in his professional loyalties, uncompromising in his vision, and unyielding in his pursuit of perfection, the highest-paid coach in college football has changed the face of the game. 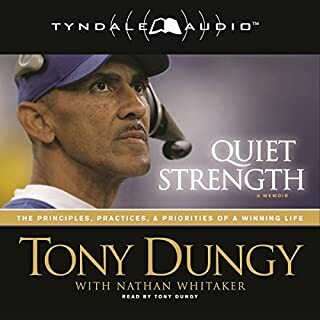 His program-building vision has delivered packed stadiums, rabid fans, legions of detractors, countless NFL draft picks, and a total of four championships. Leadership continues to be one of the most written-about and most trained-for qualities in business today. 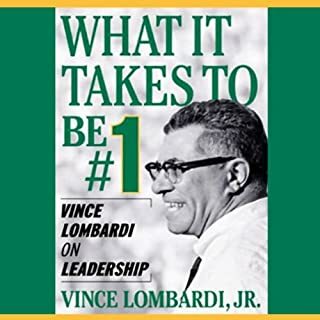 And no figure so fully embodies the leadership qualities managers hope to cultivate in their professional and personal lives as the late Vince Lombardi, the greatest NFL coach of all time. College football has never been more popular - or more chaotic. Millions fill 100,000-seat stadiums every Saturday; tens of millions more watch on television every weekend. The 2013 Discover BCS National Championship game between Notre Dame and Alabama had a viewership of 26.4 million people, second only to the Super Bowl. Billions of dollars from television deals now flow into the game; the average budget for a top-ten team is $80 million; top coaches make more than $3 million a year; the highest paid, more than $5 million. 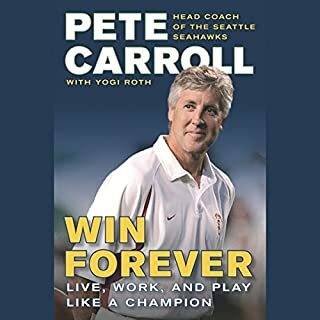 In his most telling work to date, the man still known as "Coach" by all who cross his path reveals what motivated a rail-thin 135-pound kid with marginal academic credentials and a pronounced speech impediment to play and coach college football, and to become one of the most sought-after motivational speakers in history. With unflinching honesty and his trademark dry wit, Holtz goes deep, giving us the intimate details of the people who shaped his life and the decisions he would make that shaped the lives of so many others. 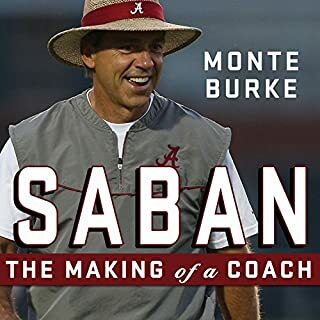 His is a storied career, and Holtz provides a frank and inside look at the challenges he overcame to turn around the programs at William and Mary, North Carolina State, Arkansas, and Minnesota. 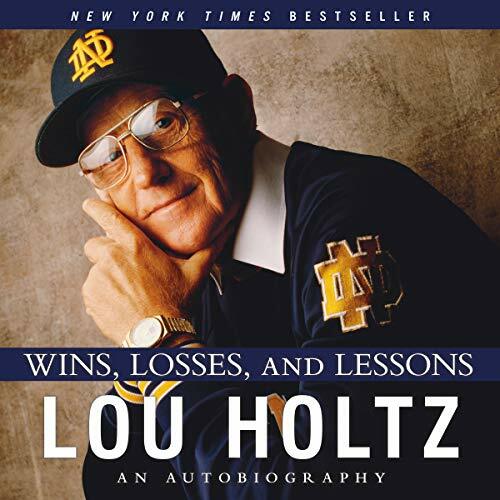 From growing up in East Liverpool, Ohio, to his early days as a graduate assistant at the University of Iowa, to his national championship runs at Notre Dame and his final seasons on the sidelines in South Carolina, Lou Holtz gives his best, a poignant, funny, and instructive look into a life well lived. Would you listen to Wins, Losses, and Lessons again? Why? Did Lou Holtz do a good job differentiating all the characters? How? Not sure that Lou was the best candidate to read the book. What made the experience of listening to Wins, Losses, and Lessons the most enjoyable? What was one of the most memorable moments of Wins, Losses, and Lessons? What does Lou Holtz bring to the story that you wouldn’t experience if you just read the book? Would you consider the audio edition of Wins, Losses, and Lessons to be better than the print version? I enjoyed this audio book very much. Lou did a great job narrating his work. As a coach, I also found it very inspirational. Great Job! great life lessons from one of americas most beloved football coaches and personalities. He has made a mark in lives of players, fans and the business world. probably most appreciated by people who recognize his name. Not only is the book enriched with history and name dropping of many famous people, not only is it about football, the game and the players, but this book is about life and the changes life throws at us and perspectives on how to live and handle those changes. yes, it's a biography of Lou Holtz, and you will learn things about him that you wouldn't otherwise have a chance to know, but you get an inside on how he coached his team, not the plays, but how he brought the team together emotionally and as a family with integrity and honor and each time he put those things in place, the team was great and each time those things were missing, troubles fell upon them. this is not just a book for the male gender. 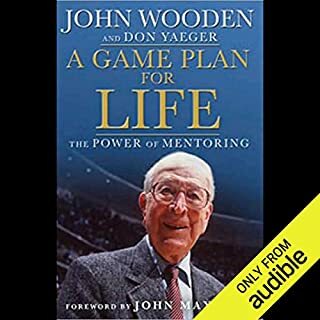 it might help if you have some knowledge of football and some knowledge of who Lou Holtz is, but overall, this book will move you, even if you know nothing about football. I am so glad that Lou Holtz reads this himself. It added so much charm to the story. It is not about football. It is about meeting tough challenges and winning. And when you don't win, you get tougher and then win next time. It is deeply moving, funny and uplifting. I recommend it for anyone. 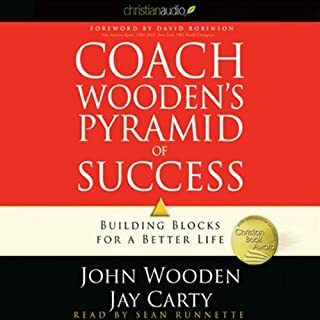 Great book by the coach! Unbelievable book by coach Lou. First heard him speak at Brian Buffini event and I immediately bought his book. This book is well worth the listen! Thanks for sharing your life story coach! I could happily listen to this man speak for longer. Just finished and Already looking into other work of his. Lou Holtz is an American success story! He did more with the opportunities given than the average person.